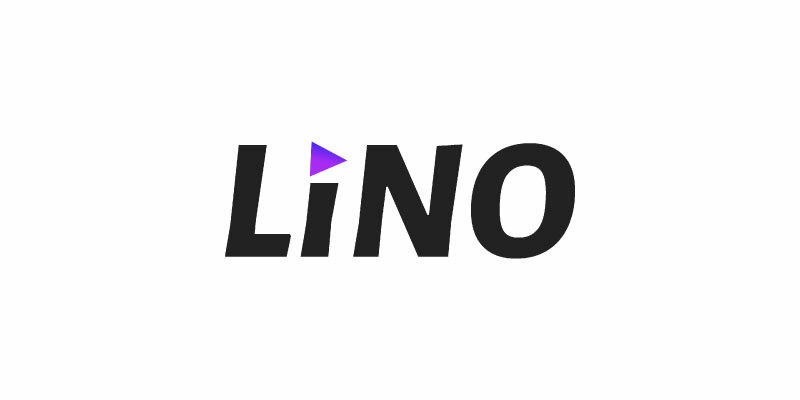 Lino is another project in the video content economy. So it’s aiming to be a competitor of YouTube, but with the integration of blockchain technology. What’s their mission? To create a video platform with a fair revenue model. Indeed, the main reproach we can make of YouTube is the fact that it’s a privately owned entity. And it’s trying to maximize it profit, in the detriment of content creators (and viewers). To reach their objective, they want to create a collectively owned, decentralized means of distribution. And this model will ensures all content value is directly distributed to content creators and affiliated contributors without going through a third party. LNO is an ERC20 standard compliant token built on the OpenZeppelin framework. It’s the crypto-currency of the platform. But I don’t have much more info. Because I couldn’t find their white paper on their GitHub repository… And I don’t really like that. So you should be careful when dealing with Lino. Maybe they’ll upload it soon, so we know what we’re dealing with. From their website, I could find that users can use LNO to show their appreciation for content. And all value exchanges in the Lino community will occur through LNO. How to get the free LNO tokens? It’s quite easy, you need to visit this page. And follow the following instructions: First you need to fill in an ethereum wallet address, to receive the LNO tokens. And click on Submit. On the next page, you’ll get a confirmation code. So you’ve got your 20 free LNO tokens. And you can get even more if you invite your family and friends with the referral link they provide. For every user that register, you’ll get extra 20 LNO. So you should definitely share your link with as many people as possible! Good news! There’s a new Lino airdrop that just started, the second round. So if you missed the first one, now’s the time to get 15 LNO tokens. Visit this page. And follow the instructions to get your free tokens. All you need to do is to follow their Twitter account and post a message on your own Twitter account. Simple as pie! Also, you can share your referral link to get extra LNO tokens. For each referral, you’ll get 15 LNO tokens. And for each of your friends’ referrals, you’ll get 5 LNO tokens. Go! Lino is the future of video sharing, where content producers get a fair share of the generated revenues. And they're giving away some free tokens!